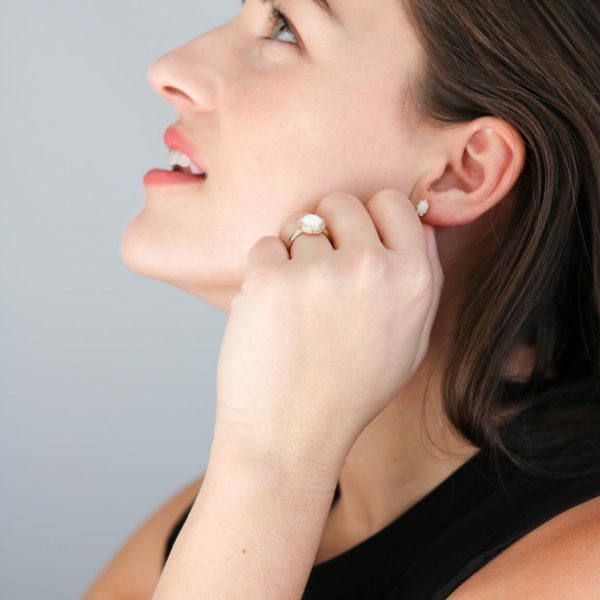 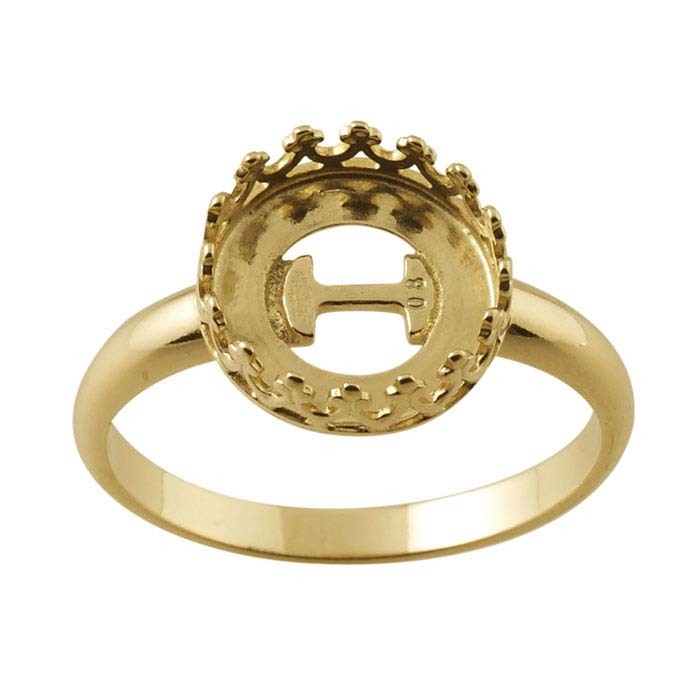 This majestic breast milk ring has a bright finish and clean, royalty styling. 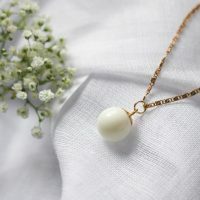 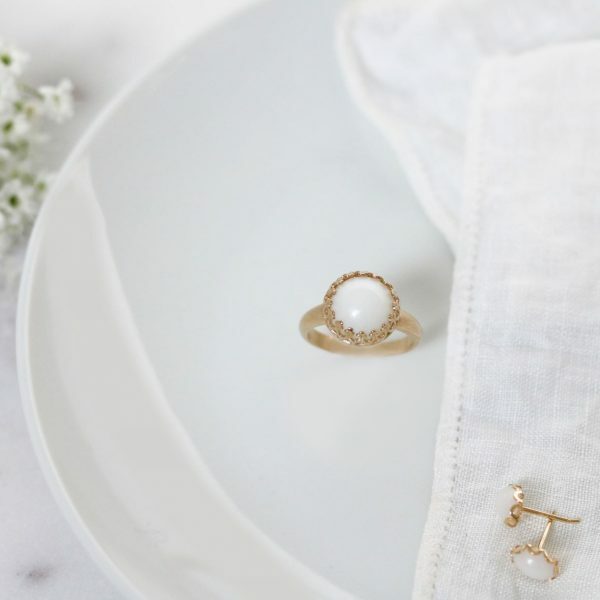 All in delicacy, like the moments spent with your child during breastfeeding. 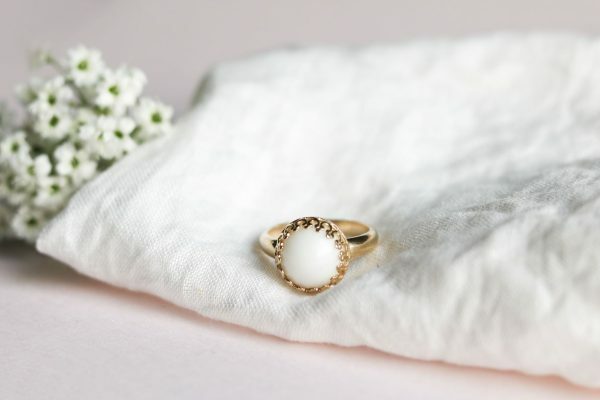 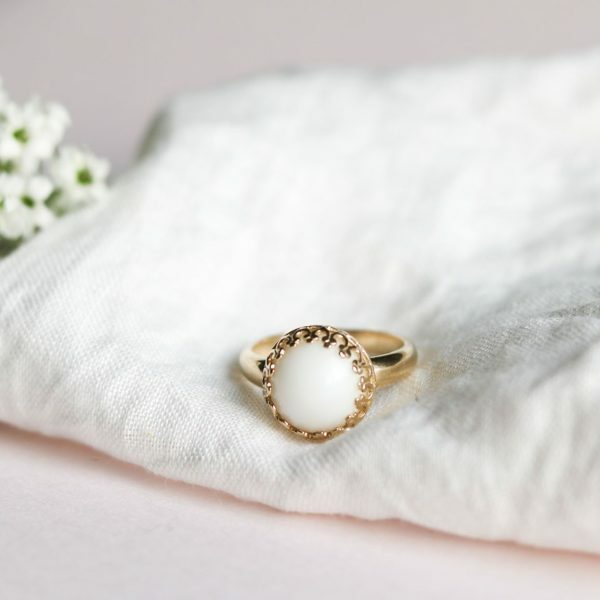 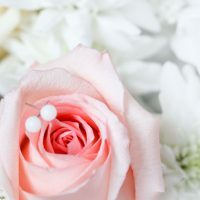 A truly unique and loving keepsake, our breast milk creations are made using your professionally preserved breast milk and set into this beautiful gold ring. 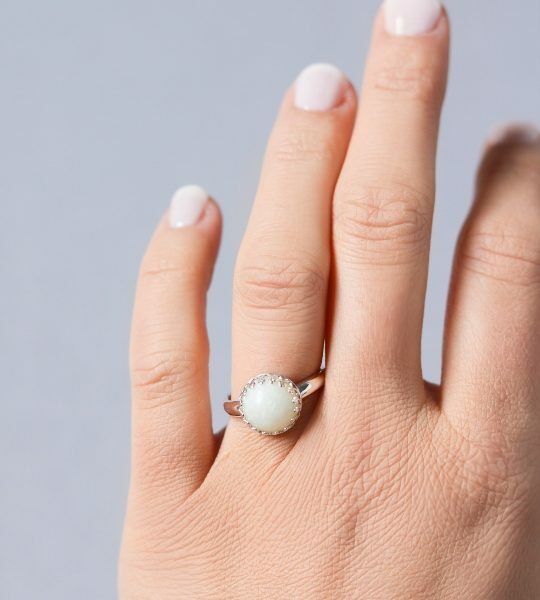 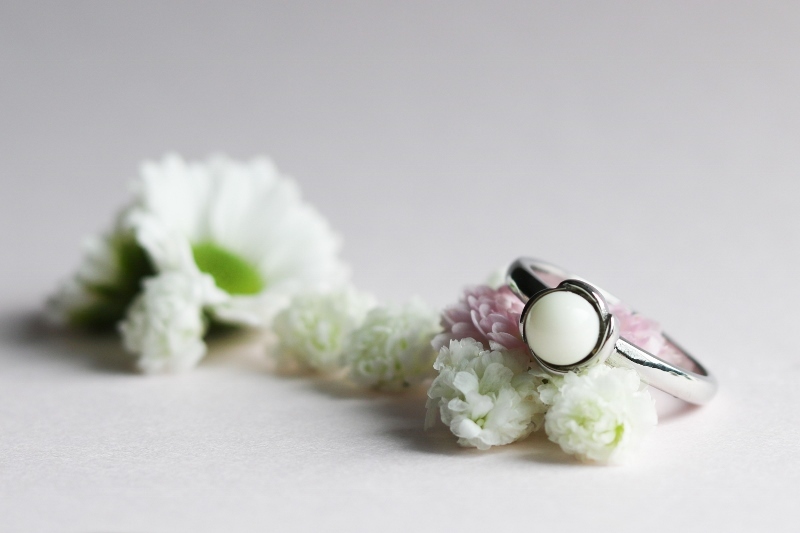 The Breast Milk Pearl in this ring measures about 10 mm. 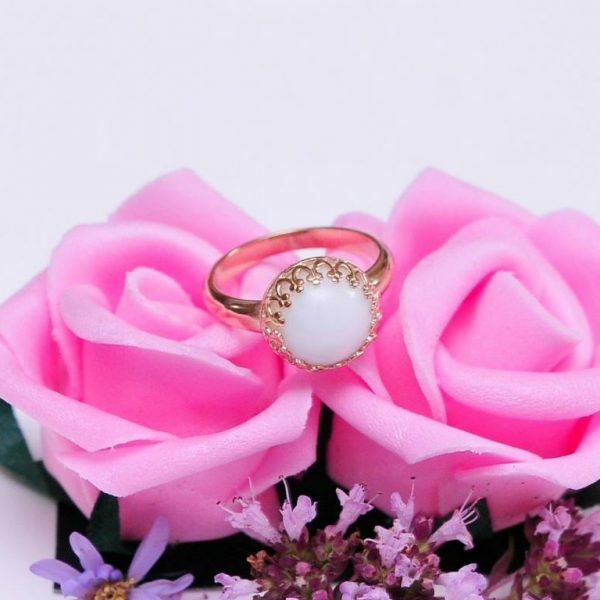 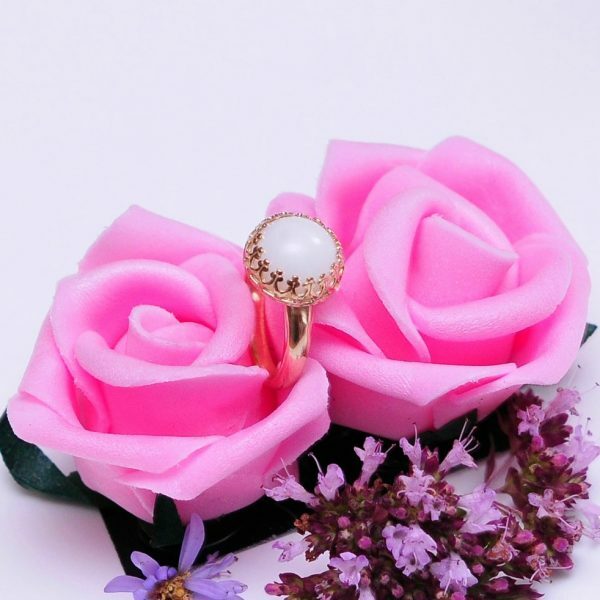 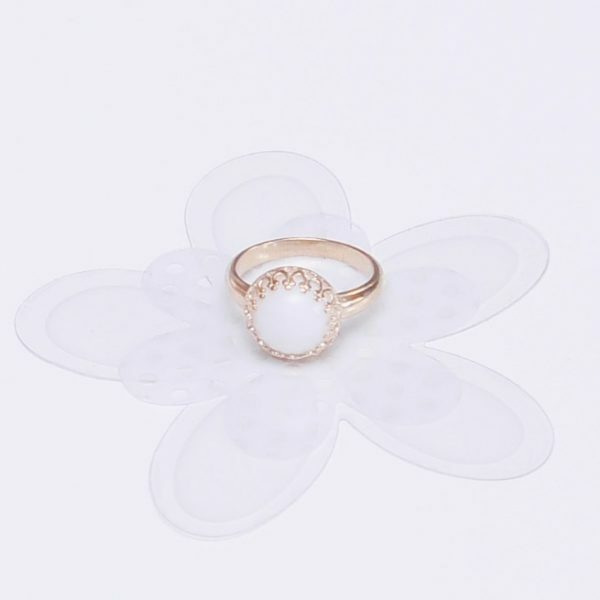 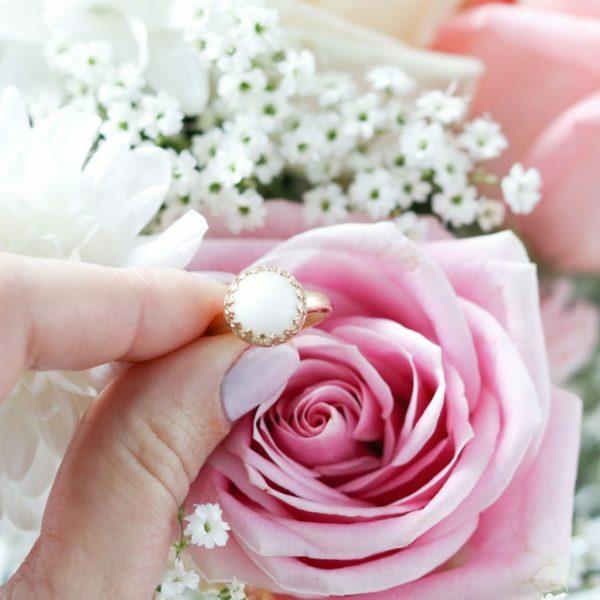 Ring size (U.S.): This ring is available in all sizes as well as half points, please tell me in comment the desired size if it is not found in the options.